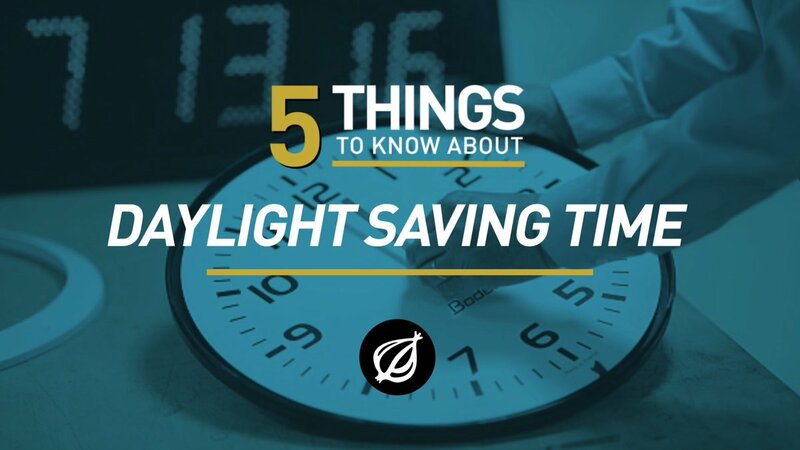 What Is the Purpose of Daylight Saving Time? 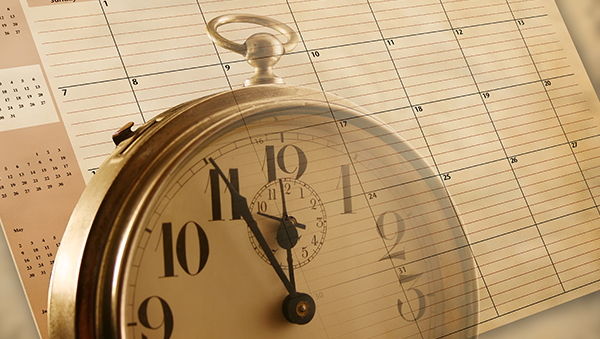 Every year, since the decade of 30, in Brazil in a time of the year we have adopted a schedule of hours different. 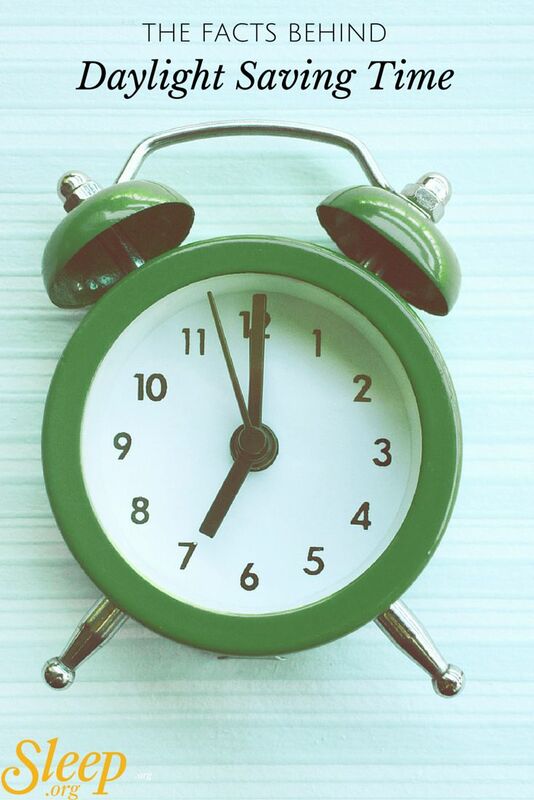 The summer time is a period of the year as decreed by law, in which the clocks in most of the regions of the country, should be early in 1 hour. This always happens between the 3rd Sunday of October and the 3rd Sunday of February. 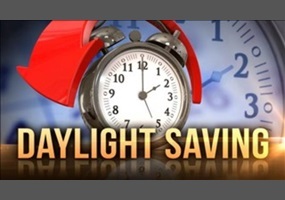 Daylight saving time was developed to minimize the daily expenses with electrical energy at peak periods. Between the end of the afternoon and early evening, people tend to get in the house and use electric shower, turn on the lights, watch TV, among other electrical equipment electronics and increasing demand of energy used. With summer time activities close before sunset, this way, in addition to the natural light be used for a longer time, the bulbs in homes, commerce, industry, posts and public spaces, are only connected when the peak of consumption has already decreased by avoiding the overload in power distribution. Daylight saving time always happens in the second half, because in this period, the days start to get gradually larger-than-night. For the account of the summer solstice the sun rises earlier and sets later on in the season. The goal is to take advantage of this longer duration of natural light, especially in the late afternoon so that the lamps are only to be connected after the moments of greater consumption. 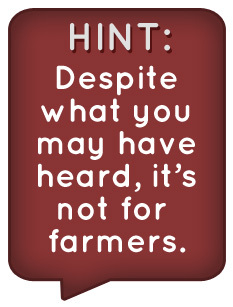 Because the summer time is not the case in some states? The solstices of summer have a greater effect in regions far from the equator, in the Southern states. As in the North and Northeast, regions that are very close to the Equator, the days and nights tend to have the same length throughout the year, not suffering so many variations, the adoption of the zone is very significant for the economy of energy. 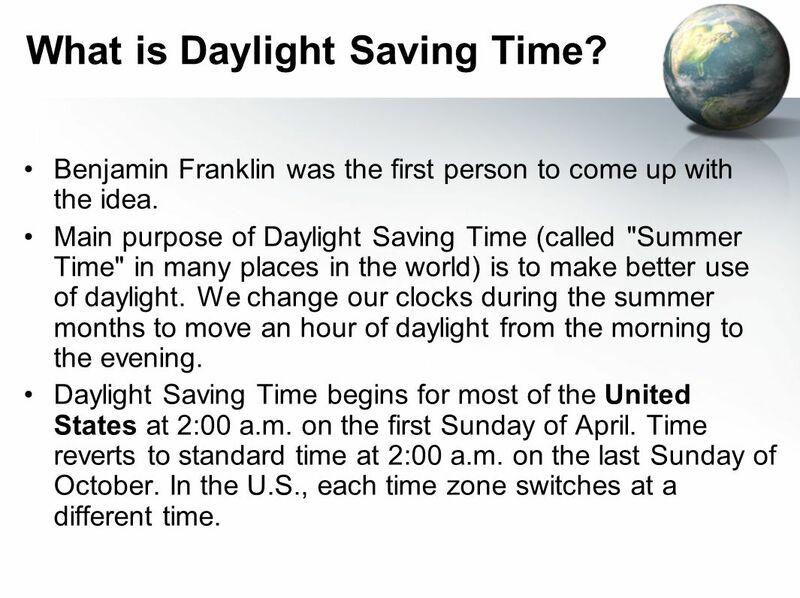 Daylight saving time is in force in all the years since 1985 due to a drop in water reservoirs of hydroelectric power plants at the time. This period always starts on Sundays so that people are able to adjust your biological clock. 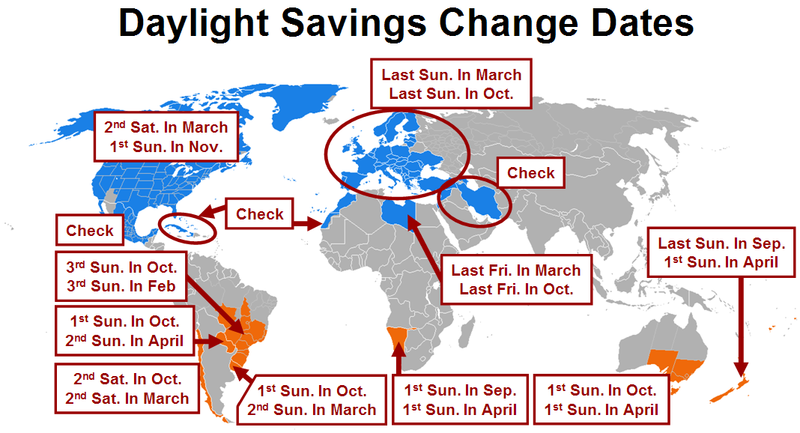 Daylight saving time generating a saving of 1% to 5% of the country’s electric energy, equivalent to about 50 million reais in public spending. Use the shower mode the summer on hot days and avoid baths that are too long. Make the replacement of conventional lamps by LED lamps. Avoid opening the refrigerator often and check the quality of the rubber. Let us use the washing machine with a large amount of clothing. Only buy appliances that contain the seal Procel)of Inmetro.